“I have received more than I ever thought possible through Yoga Rascals training. The hands-on experiences and observances through Yoga Rascals were unmatched. I think working with kids from different backgrounds, ages, and atmospheres was imperative to my success. Thank you for your guidance and wise advice as it has helped me to become better prepared as a teacher. 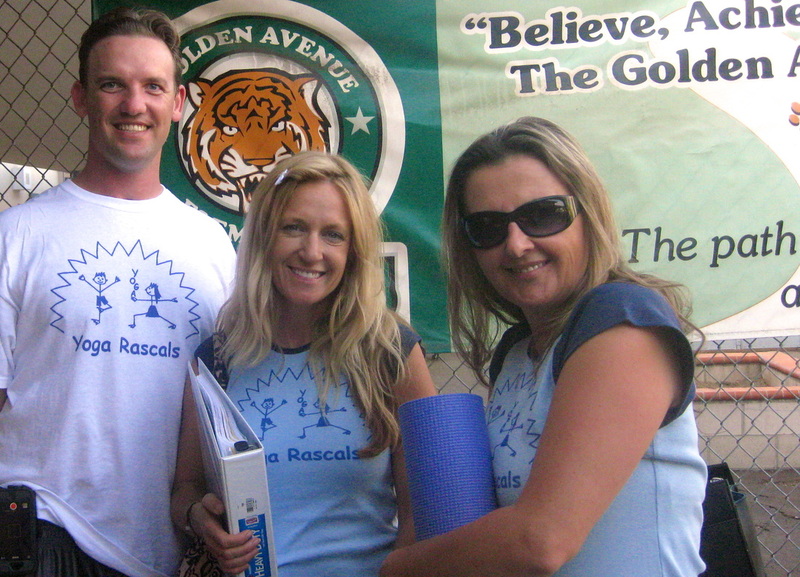 ” — Kelly S.
The Yoga Rascals Children's Yoga Teacher Training was a wonderful experience. Sünje has created mindful, fun, & engaging class plans & relaxation stories for children of all ages. I learned so much during the weekend workshops, & the school practicum was so key in helping to integrate all that we were learning through our discussions & practice teaching. The training is hands on, informative, & fun & will leave you well prepared to embark on your children's yoga teaching journey! — Melissa M.
The Yoga Rascals training was amazing. I have been working with children and teaching yoga for a while, so wasn't sure if a training would give me enough additional knowledge to make it worth the time and money. I am so happy I found Sünje and Yoga Rascals. She is incredibly knowledgeable and has organized the training in a comprehensive and fun way. It was informative for those with prior experience and accessible for those without prior children's yoga experience. — Loa F.
Sunje is among the most competent, caring, and effective teacher's teachers that I've come into contact with. Her training was incredibly thorough and presented in a carefully planned manner. Her use of guest instructors for specialty areas of the training was helpful. I have used the tools (lesson plans, games, stories, etc.) that she armored us with over and over again with the kids classes that I've taught thus far... I'd do the program again in a heartbeat if only to have that wonderful experience again! (read full review on Yoga Alliance website) — Katherine L.